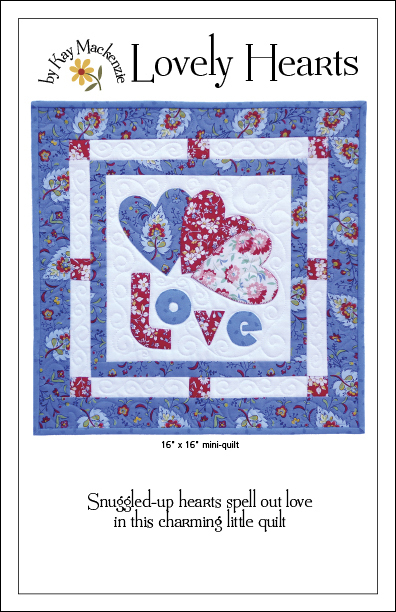 After taking a break for a couple of issues, I have a block once again in the newest issue of Quiltmaker’s 100 Blocks. A bunch of the designers are participating in a blog hop to celebrate this very lucky 13th issue! My day is Wednesday, May 4, but you should follow the hop all week long! 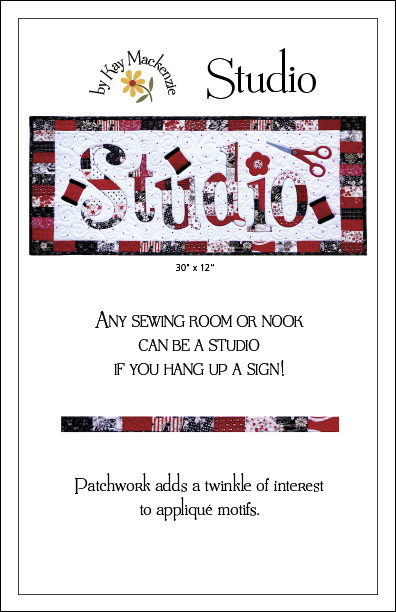 Beginning Monday, start each day at the Quiltmaker blog Quilty Pleasures for links to the designers and chances to win prizes all along the way. The very first pattern that I worked on was the “Love” block from Easy Appliqué Blocks. It’s one of my favorite blocks from the book so it was an easy choice to go first. Here’s the new pattern, Lovely Hearts. It’s a 16 x 16 mini-quilt that can go up on any little wall space, proclaiming your affection for the world’s best emotion. 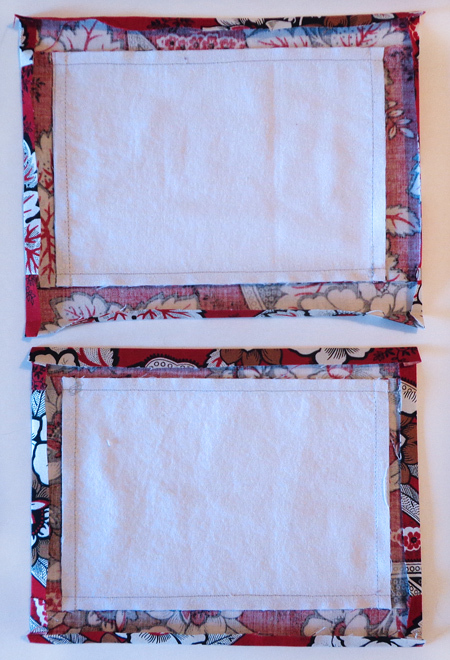 I used raw-edge fusible machine appliqué, but of course you can use your own favorite method. Until next time, with more!